Losing weight can be as simple as increasing the calories you burn whilst keeping the calories you consume to a minimum, but finding delicious, healthy ways to keep your stomach full can be hard. Many people are now turning to green smoothies to help them get the vitamins and minerals they need whilst consuming them in a healthy way. Here, we present you with some great ideas for green smoothies for weight loss. Spinach is a very versatile vegetable, as it contains a lot of iron and antioxidants, and it’s one of the best leaves to use in a green smoothie. Combining it with fresh fruits, such as orange and strawberries is a great way to make it delicious and filling so that you have energy all day. If you don’t have a way to make a smoothie, check out the ninja blender review to find out how versatile these machines are for this purpose. This way you can use spinach to concoct the best smoothies that will help you increase your metabolism and start losing weight. Broccoli is known as a super vegetable, as it contains vitamins C and K as well as tons of fiber that can help keep your gut moving. That’s why broccoli smoothies are a great way to cleanse your body and get the detox you need to maintain your gut health which is essential for people who want to lose weight. Combine broccoli with pineapple, strawberries and honey to create a filling and delicious smoothie that is full of protein and good for your metabolism. If you suffer from digestive problems, a smoothie containing strawberry and banana can help you to get things moving again. The addition of spinach to this smoothie is great because it gives you all of the vitamins and minerals you need along with a big iron boost, which helps to maintain your overall health and promote weight loss. Adding a splash of vanilla extract to this smoothie is a great way to put a new twist on an already great smoothie. Apples are full of vitamins and fiber as well as antioxidants and are a great way to get these essentials when you’re trying to lose weight. Thanks to the fact that they are naturally sweet, they help to produce a smoothie with a well-rounded flavor profile. Combining apples, blueberries and spinach as well as cinnamon and nutmeg, you can create a smoothie that tastes just like an apple pie. You’ll be surprised that something that tastes this good can help you lose weight! Losing weight doesn’t mean you’re limited to boring, plain foods. 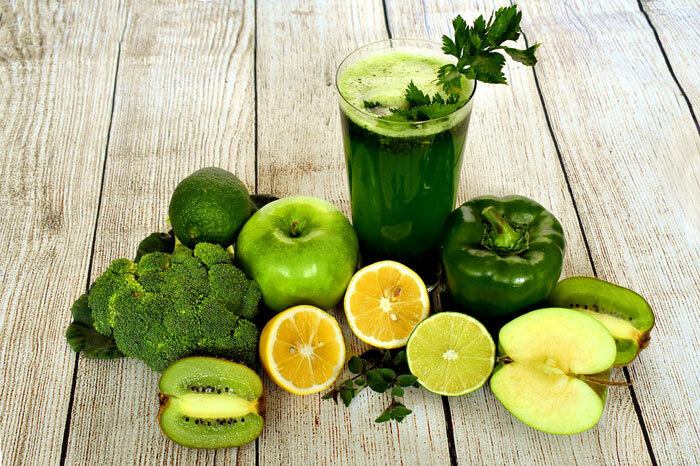 You can actually create a number of green smoothies that taste great whilst delivering all of the vitamins and minerals that your body requires. 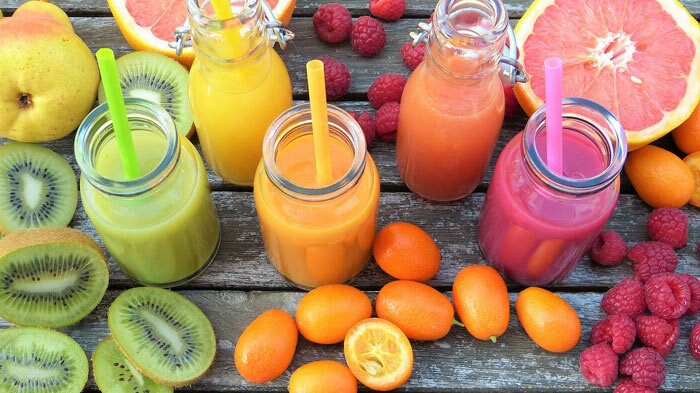 While you may think that adding vegetables like spinach to smoothies can make them very bitter, the addition of fruits, honey, vanilla and spices can turn these smoothies from boring to delicious. Use our guide to create the best green smoothie recipes so that you can begin your weight loss journey.